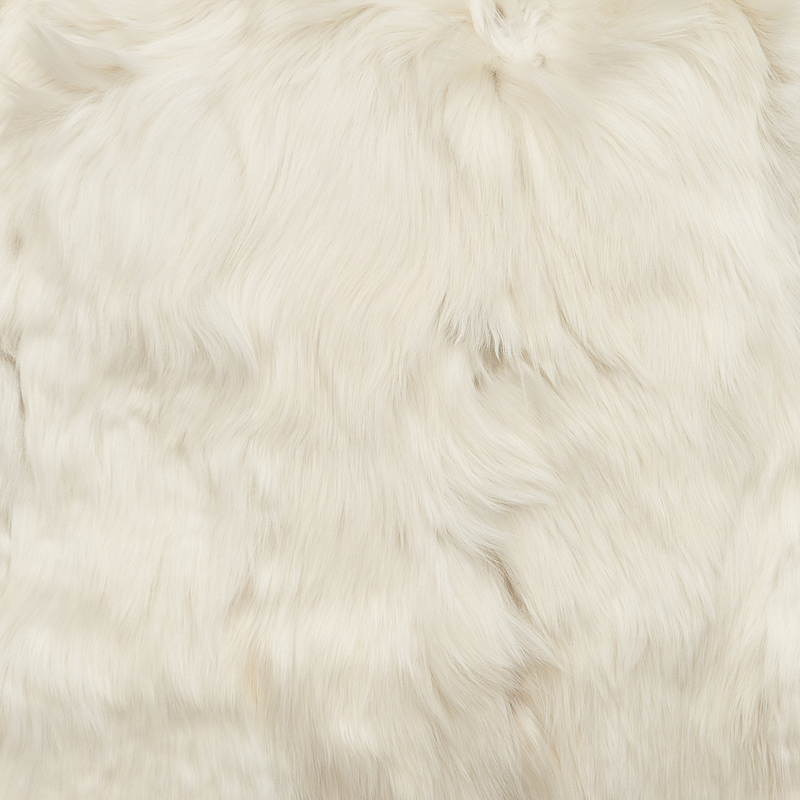 As the extra long and lustrous Suri fur catches the light, it offers a shifting palette of neutral shades that will work with any interior design. 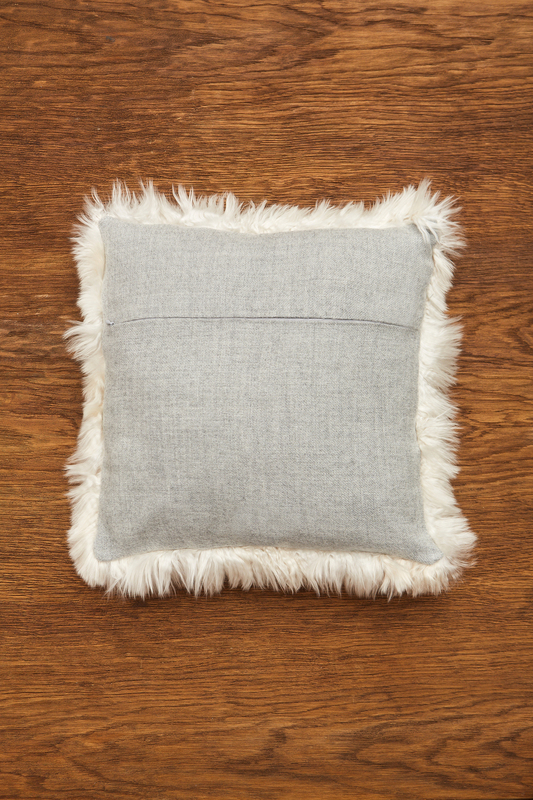 Our pillows are a lifetime investment that will always offer comfort and joy. 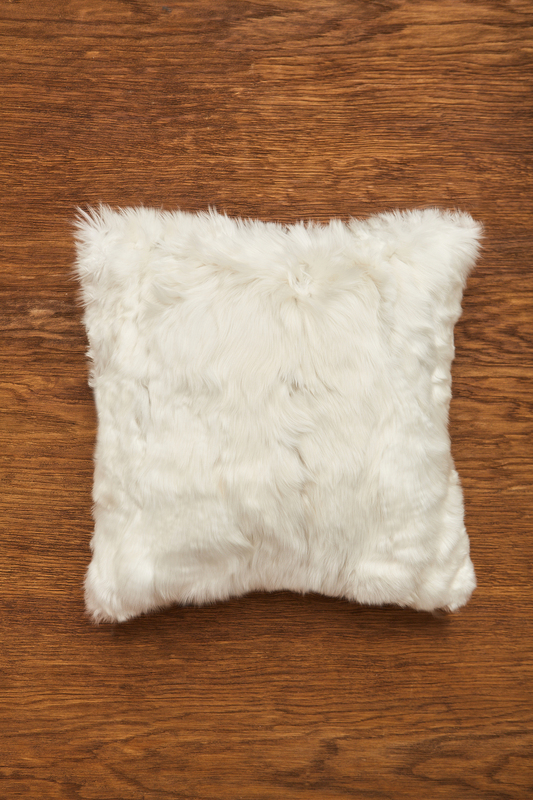 Our fur cushions and other products are 100% “guilt-free”, which means we only use ethically sourced skins from Peru, from alpacas which have died from natural causes. Alpacas live in harsh conditions in the Andes, where the temperatures can even plummet down to -23C. Not all survive despite the efforts of the breeders. Besides the ethical aspect, there is another, simple and practical one – alpacas live up to 20 years and during this time they produce a lot of fibre. Hence they are much more worth as a constant source of alpaca fleece than for their hides! I combined this cushion with the Qori Knitted Throw and it matches so beautiful. And the cushion is so soft, it is almost unbelievable so soft. I was in doubt if they were filled but it is filled so you don’t have to buy another cushion to put inside. It’s a real investment for your interior!